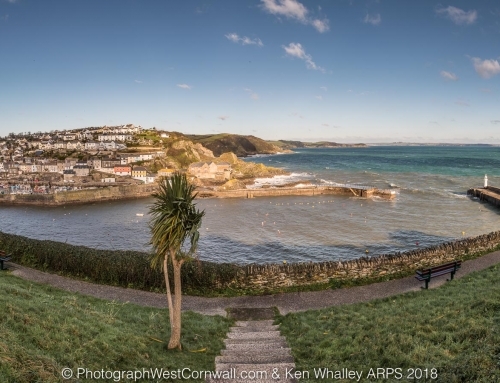 After the storms, wind and rain, today was cold but perfect photography course weather. 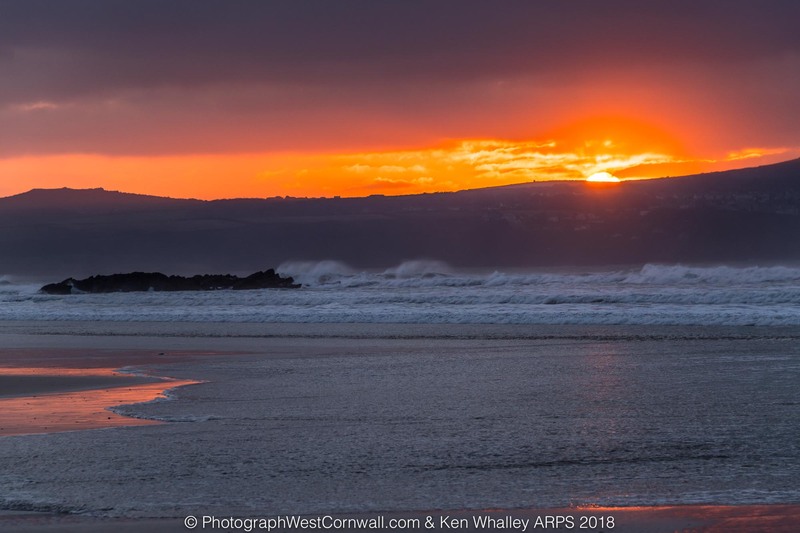 Interesting sky, rough seas and topped of with an stunning sunset. 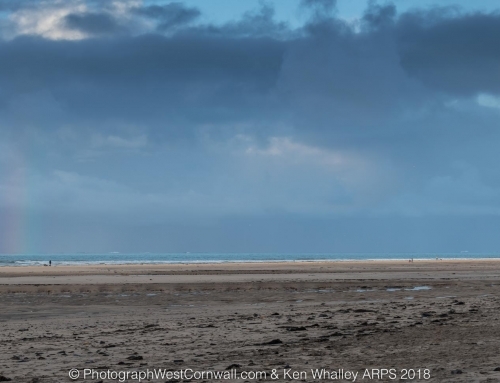 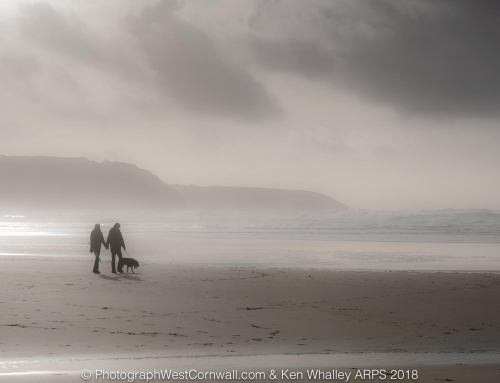 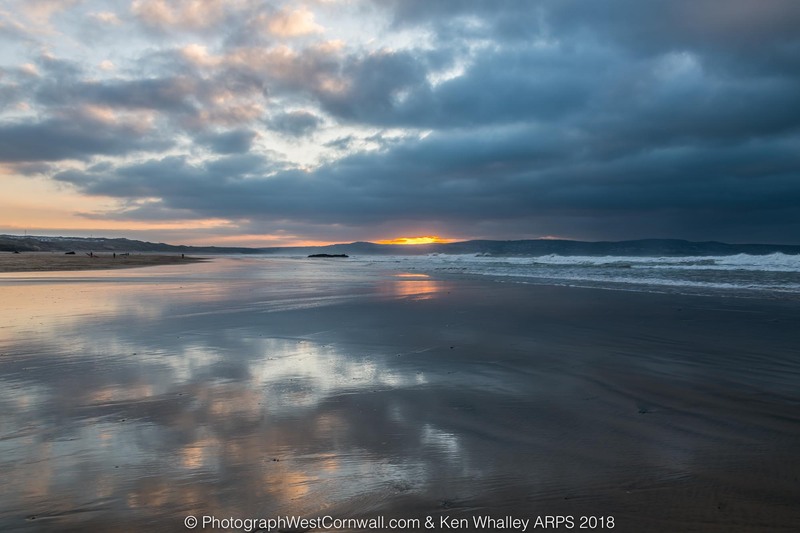 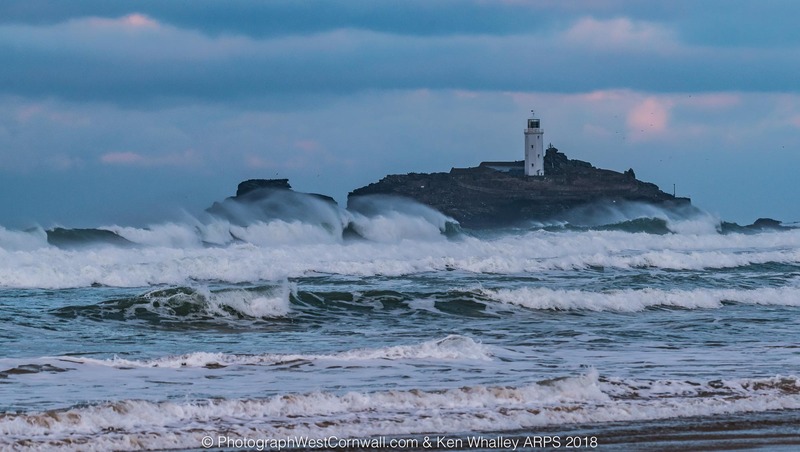 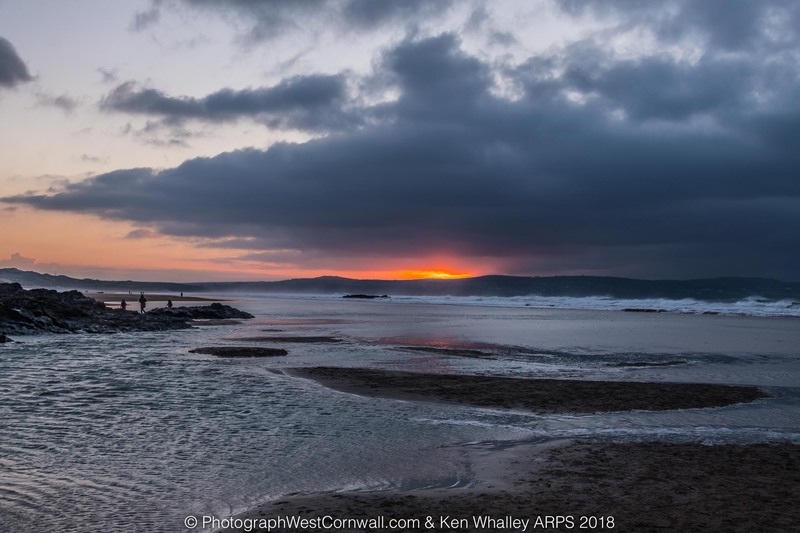 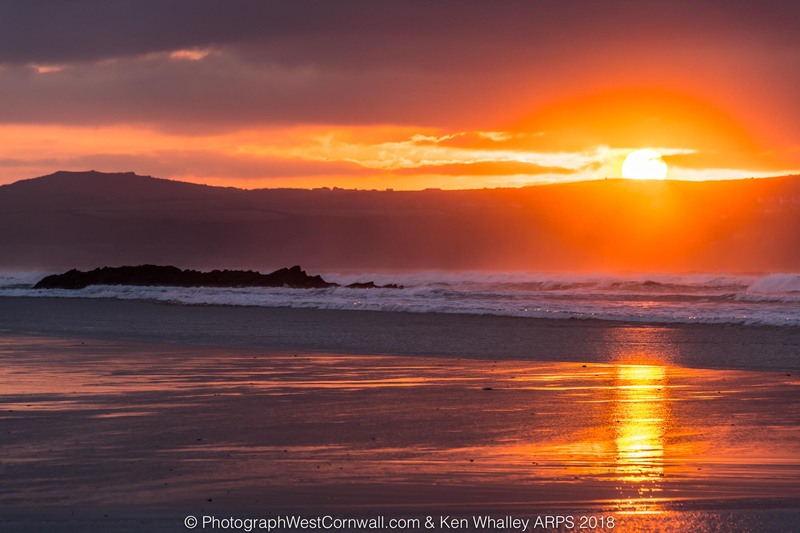 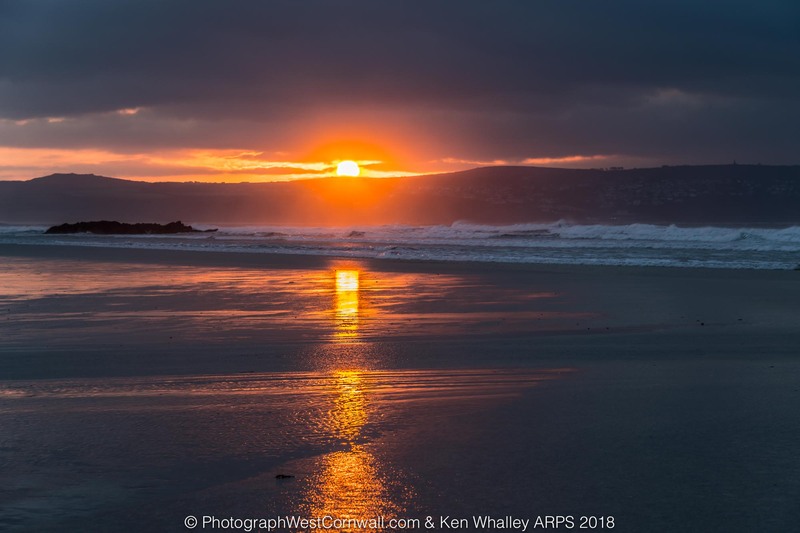 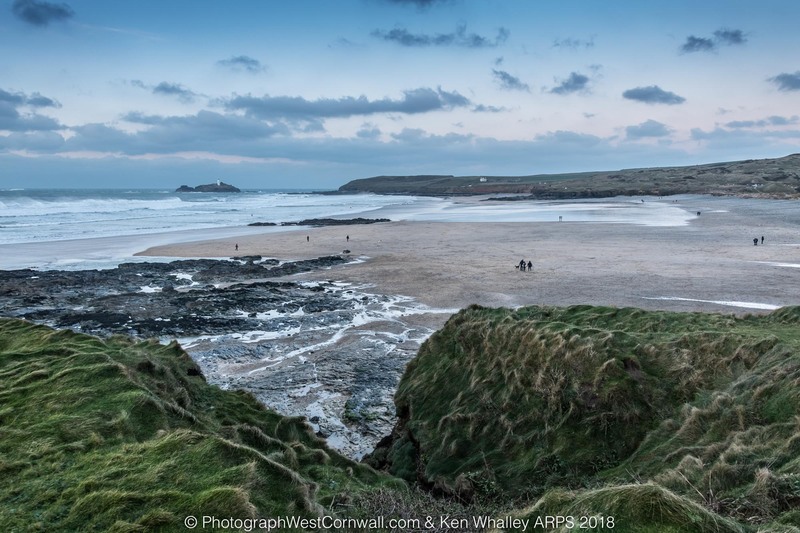 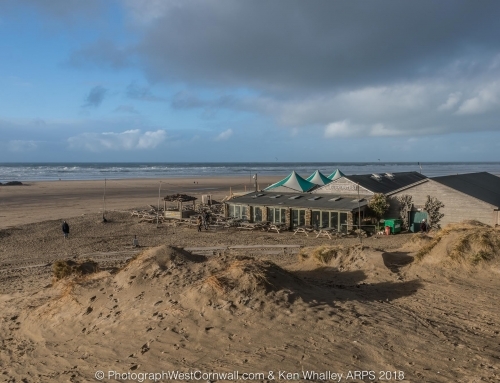 Workshops at this time of year in Cornwall can be very rewarding with loads of opportunities to take some great photographs and learn new skills. 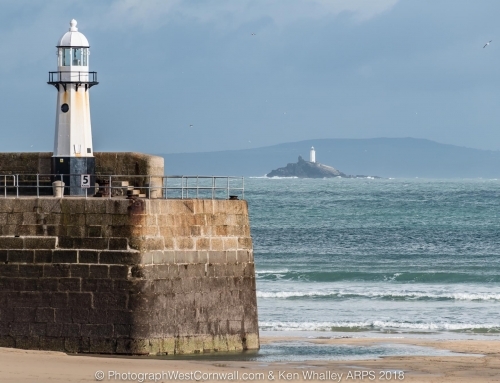 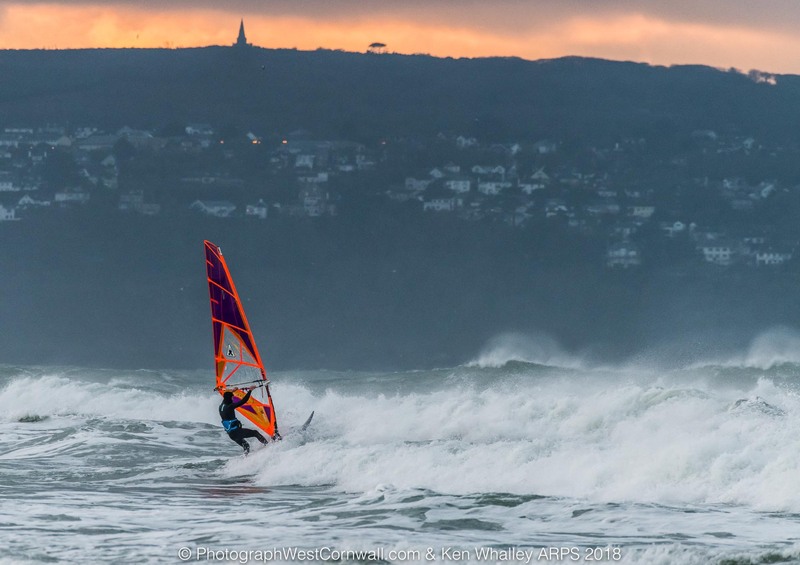 Why not book a workshop for January or February and be inspired by the great views available in West Cornwall.